House Small Business Committee Chairman Rep. Steve Chabot says now is a great time to launch or grow your business. 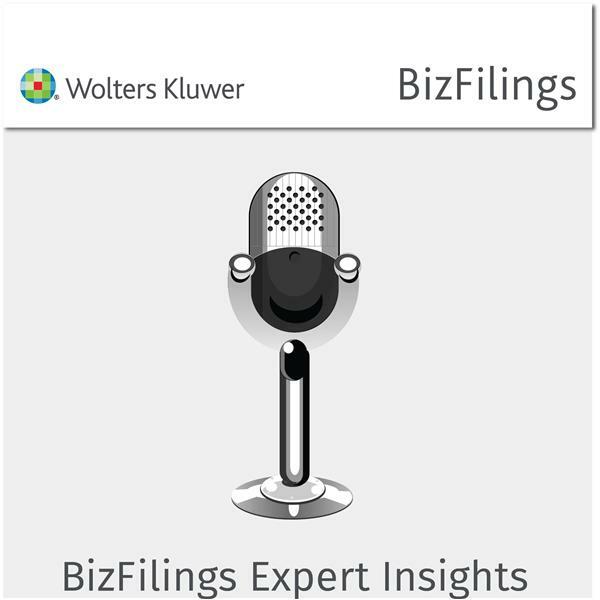 He explains how the recent tax legislation and federal efforts to roll back regulations are putting American businesses on a much stronger footing both at home and abroad. Chabot also admits what could have been done better in the the tax bill and details what his committee is doing to beef up cybersecurity and what services the government offers to help businesses guard against cyber attacks.